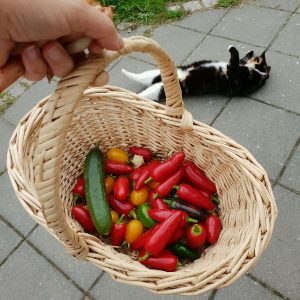 If you want to grow your own chili, it is time to start already in the middle of winter. Some varieties need extra long time to germinate, like the Chinense-varieties so you need to start with these first. Look at the seedbag and you will see what kind you have. 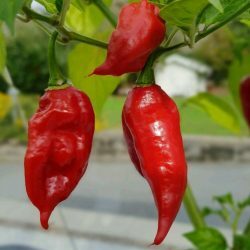 In this post we give our Gardenize things to consider if you want to start growing chili. Download for free from Appstore or Google play. 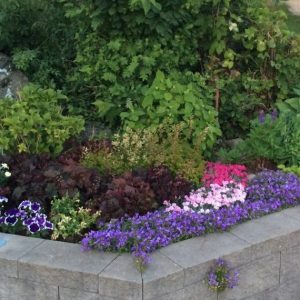 Store information about all your plant and seedings, with notes and photos. Keep a journal of your chili farm! You also get lots of tips and inspiration about gardening in Gardenize. When you grow your own chili, keep in mind that different varieties of chili have very different flavour. Some are very fruity, with tones of citrus or rhubarb, while other are more spicy. But chili is off course mostly known for its heat! When you measure the heat of a chili you use a scale called “Scoville”. Some chilis have low scoville and can be eaten as they are, while others are so strong you actually need gloves to even harvest them. These strong ones should be handled with care also when used for cooking. So, check the information on the package for information about scoville, and the higher the number the stronger is the heat. Keep in mind that outside factors might influence the actual heat in the end. These factors can be growing conditions (temperature, moisture) and ripeness when you harvest. The heat of the chili fruit is normally stronger at the base of the fruit, and the seeds are really strong. So if you want to have less heat; harvest early, use the tip of the fruit and don’t use the seeds. When you sow your seeds you can start with small pots, and put several seeds in each pot. Compost should be moist, fluffy and it intended for seeding. I prefer to buy special compost from the garden center, as I know it doesn’t contain bugs or fungus. In order for chili seeds to grow, it is really an advantage to place them warm. The germination process can take a few days to several weeks, so you need to be patient. If you have a heated floor (as we often do in the bathroom in Sweden) you can place them there. But you also might need to add extra light! Give the plants light 10-12 hours per day. 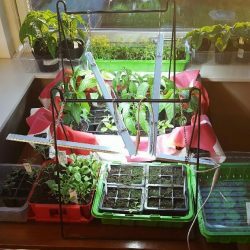 Once the seedlings has grown a few inches tall, I move them to a cooler place (still indoors), but still plenty of light. When the plants have two sets of leaves, your plants need to be transplanted to bigger and separate pots. 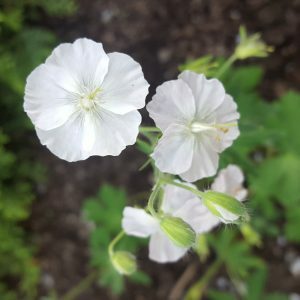 If they feel too tall and wiggly, you can plant them quite deep in their new pot as they will grow new roots from their stems. Make sure to give them enough light, to avoid this in the future. When you transplant, you can mix a small amount of fertilizer in the soil. And later on you can mix liquid fertilizer in the water. How much space do you need for growing chili? Well, the space needed is off course effected by the variety of chili you choose but also the size of the final planting pot. The bigger the pot, the bigger plant you will be able to get. 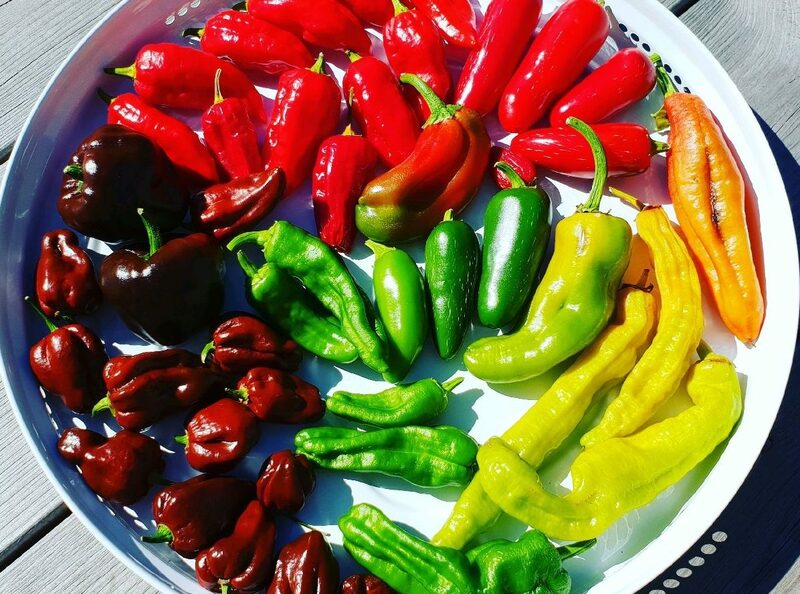 So when you choose what kind of chili you want to grow, read the information about the variety, and keep in mind how much space you will have in your final growing location. Chili likes it nice and warm. So in some countries you always need a green house to grow. But in warmer climates you can keep your plants outside. 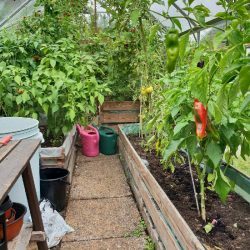 Another aspect to keep in mind in regards to space, is that if your plants grow very close together, the risk of getting bugs that will feed of the plants is higher. So don’t plan for more plants you have room for. 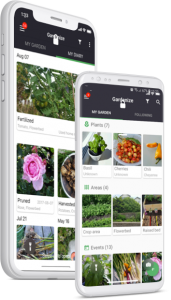 In Gardenize garden app, you can log all information about your chili plants. Store photos and notes for each plants and note when you seeded, how long the germination process took, when you transplant, water and harvest. You can also note if you get bugs or diseses and add reminders and rating! 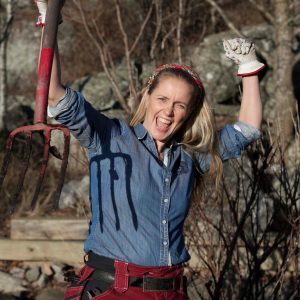 You can download Gardenize from App store or Google play, it is free! You can find more information about Gardenize at the hompage.